Discover more about this tiny but extremely wealthy country on the French Riviera, known for its casinos, luxury yachts and Grand Prix motor race. 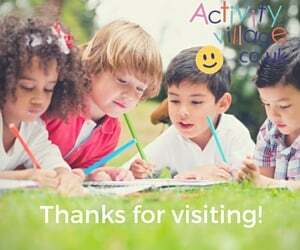 Then scroll down to enjoy our printable resources and flags. Monaco is the second smallest country in the world (after Vatican City) with an area of just 2 square kilometres. It is so small it is often called a city-state. It is also the world’s most densely populated country, with about 38,500 people – making it an entirely urban area. The country is found on a small hilly, rugged and rocky strip along the Mediterranean coast of France. The ‘Rock of Monaco’ was used as a shelter for ancient civilisations and later became the site of a fortress to defend the coastline. The country also boasts Port Hercules, a natural bay that serves as a useful deep-water port. Monaco has four main districts – Fontvieille, Monaco-Ville, La Condamine and Monte Carlo. 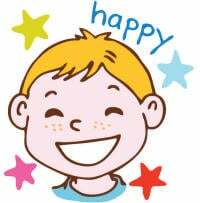 The official language is French, but Italian is also spoken. 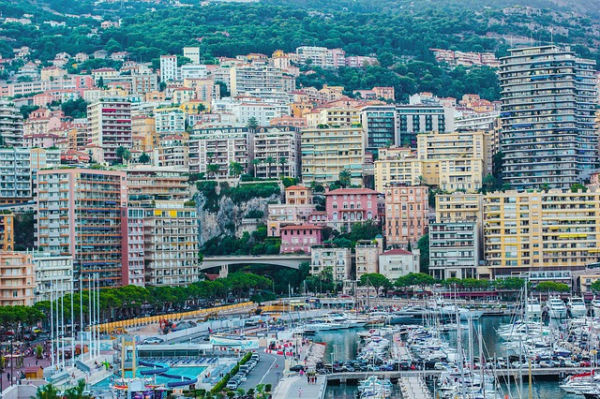 Many wealthy foreigners have moved to Monaco. Less than a fifth of the population are native to the country. 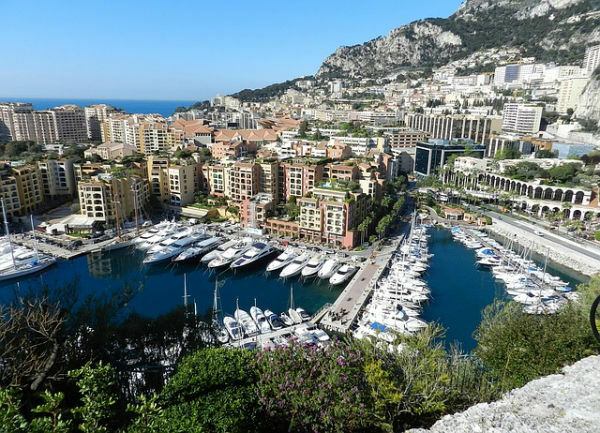 Monaco relies on trade, banking, finance, property and tourism for its wealth. It is home to some of the world’s richest people, and boasts the highest percentage of millionaires and billionaires in the world. Although ruled by the ancient Greeks and Romans, Monaco’s modern history began in 1215 when the Genoese built a fortress on the ‘Rock of Monaco’. They encouraged people to move to the area by giving them access to land and by abolishing taxes. Then in 1297, the Grimaldi family seized the fortress. The Grimaldi’s have now ruled the country for more than 700 years. 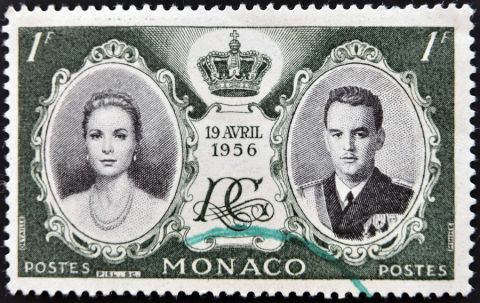 In 1956, Monaco drew the world’s attention when Prince Rainier III married the beautiful American actress Grace Kelly. They went on to have three children together. Princess Grace died in a tragic car accident in 1982. Since 1911, the government and the monarchy have shared power. The current reigning monarch is Albert II, the son of Prince Rainier III and Princess Grace. Monaco has almost the same flag as Indonesia – two equal horizontal bands of red (top) and white (bottom). The Indonesian flag is slightly wider. Once a year, racing drivers take to the streets of Monaco for the country’s famous Grand Prix. Brazil’s Ayrton Senna won the race a record six times. Monaco is also famous for its casino in Monte Carlo, which opened in 1863. The casino raises a lot of revenue for the country, but native citizens are not allowed to gamble there.